Its nearly May and that means Mothers Day. Lots of people are starting to think about what gifts to give to their Moms. I can remember when it was such a special thing to get a handmade gift from my kids. Every year I would look forward to what they might come up with next. As they’ve grown older and their time is more occupied with adult-y things, they tend to spend more time finding me the perfect gift vs. making it for me. And I am okay with that too – because they always put their heart into it. It makes the day so special for me! We’ve found the perfect gift! Who doesn’t love pretty things, and who doesn’t love jewelry? With Mother’s Day coming up fast, there are lots of things that Moms would love to get as a gift, but this one goes right to the “heart” of it all. This lovely piece of jewelry says it all! 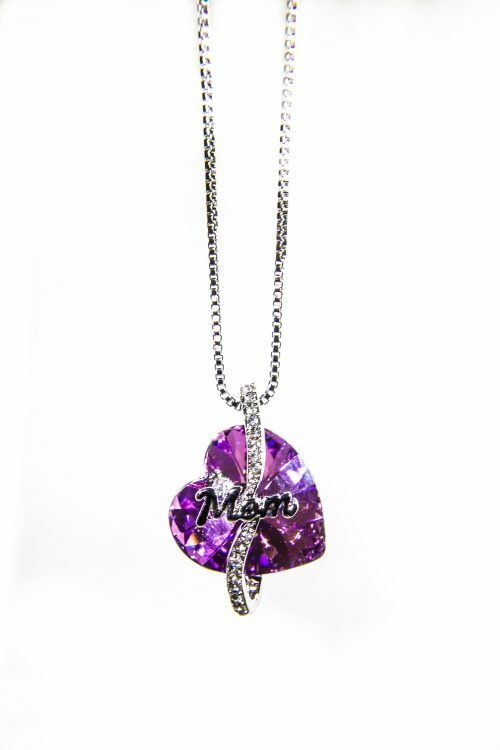 A heart-shaped Mom pendant from Foxy Lady Jewelry! I know my kids love to gift me with things that represent Mothers to them, and this fits the bill! Purple is my favorite color, its hears shaped, and it tells the world that I’m loved, and a Mom! PERFECTION! 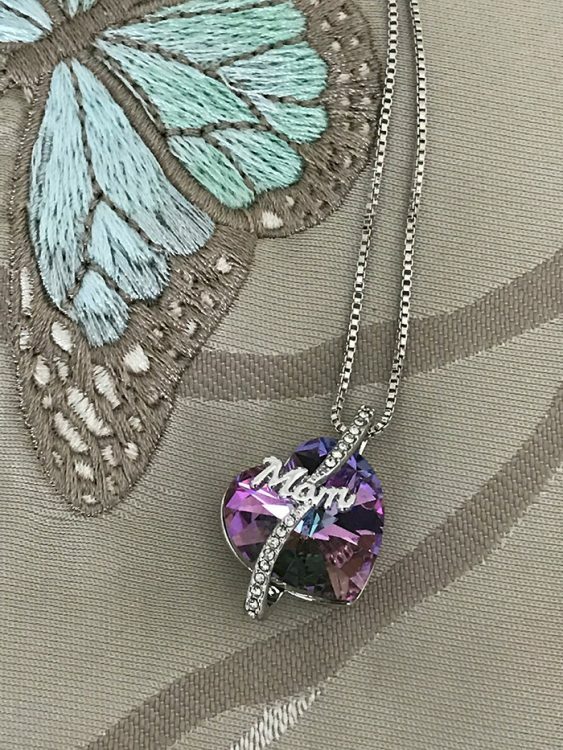 This beautiful pendant is made up of a gorgeous purple pastel Swarovski heart shapes crystal on a white gold -plated filigreed base. It’s hung on a 16-inch White gold Plated Zinc Alloy Lead-Free chain. 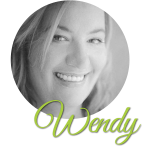 Foxy Lady Jewelry is a site filled with lots of classic and stunning pieces, and if this isn’t perfect for you Mom, there is sure to be something that will make you happy to give as the Mother’s Day Gift that she’s always wanted. What are you planning for mom on Mother’s day? I hope you have someone to spoil you rotten – you deserve it! because of her passion for life and her family, her unconditional love and sport and just everything about her! My mother is special because she has always been their to support, encourage and uplift us when we needed it the most. She always put us first and work hard to give us a better life opportunity. When i am using first time this explorer and when i am going through this i am really surprised that this is to good from the previous and you have to really enjoyed and also the look of the explorer was to good that may be your mind will be refresh when you are going to work.